Linden honey - 300 gr. HILL FAN HEATER SET BİG 8 B/60.. This sauce is the mixture of natural pomegranate extracts, hot red peppers and natural spices. Techn.. 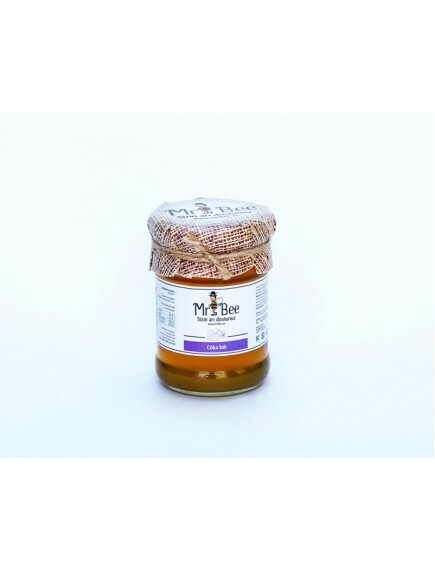 Product Code : Linden honey - 300 gr. Linden honey is one of the most valuable and useful kinds of honey in terms of the range of healing properties. 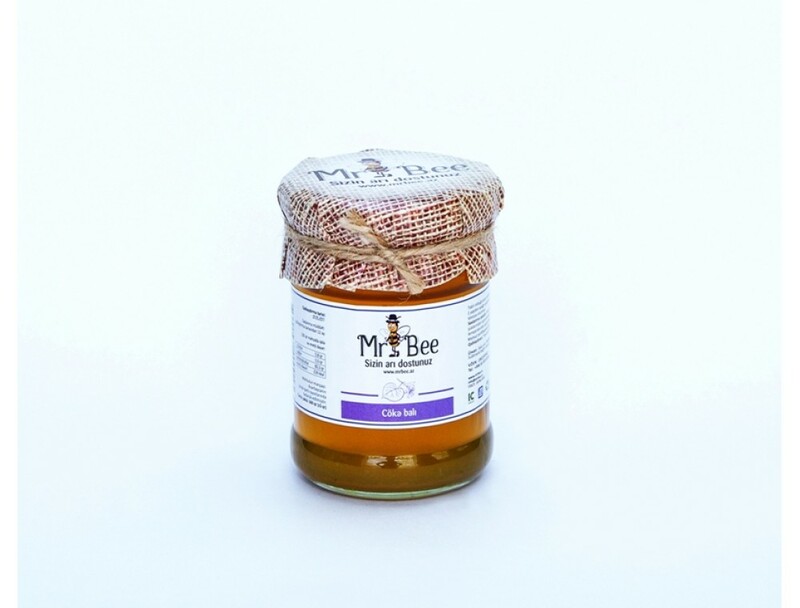 This type of honey, collected from the Linden tree flowers, has a yellowish color and unique delicate fragrance.